In 1968, the U.S. Congress enacted the “Wild and Scenic Rivers Act” which was designed to call attention to the negative conditions which were causing the pollution of American rivers. This act was soon followed by the 1972 Pennsylvania equivalent known as the “Pennsylvania Scenic Rivers Act”. It was at this time that Reading-area twin brothers Ferdinand and Louis Thun, with the desire to reactivate their father’s interest in land preservation and conservation, turned their attention to the Schuylkill River and surrounding region. While Louis Thun took leadership in the formation of the Berks County Conservancy, now Berks Nature; Ferdinand and a small group of friends, including Victor Yarnell who was the Deputy Secretary of Commerce, began working toward a Scenic River designation for the Schuylkill. In 1974, the Schuylkill River Greenway Association (SRGA) was formed, the name inspired by the successful Willamette River Greenway in Oregon. SRGA was incorporated as a non-profit organization in 1977. Through the leadership of Ferdinand Thun and Victor Yarnell, the Schuylkill River was selected to receive funding from the state to complete a comprehensive study of the river and its corridor. The PA Department of Environmental Resources financed the “Schuylkill River Study” which was conducted by the PA Environmental Council, Inc. (PEC) of Philadelphia. This study laid the foundation and framework for the SRGA and for decades of work to follow. 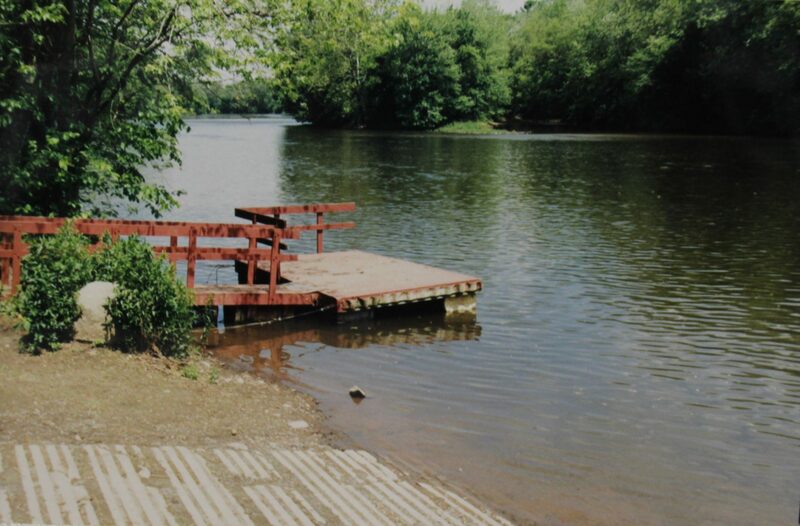 In 1978, the State Legislature, through Act 333, designated the Schuylkill as Pennsylvania’s first Scenic River. 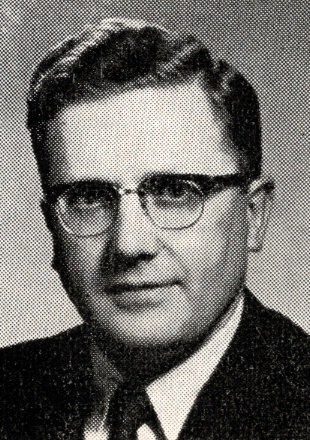 In 1979 Victor Yarnell was hired as the SRGA’s first managing director. 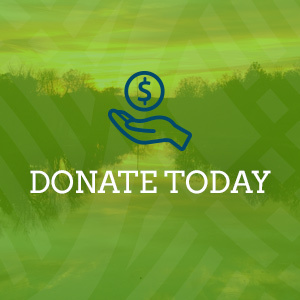 Mr. Yarnell said that the SRGA was founded “to protect the quality of water in the river and to help develop the rivers full potential as an aesthetic, recreational and educational resource.” These themes and values still hold true for the organization today. It was also during these formative years that the development of the Schuylkill River Trail (SRT) became one of the primary goals and projects of the SRGA. 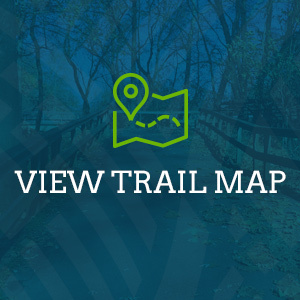 With the desire to build upon the already accomplished work of Philadelphia, Montgomery and Chester Counties, the SRGA began trail development in Berks County and later in Schuylkill County as well. To this day the SRT is our signature project. In the years that followed, the SRGA completed dozens of projects focusing on recreation, education, conservation and historic preservation. Much of this work benefiting communities along the river. Through the early 1990’s, SRGA staff worked closely with state officials and on April 4, 1995, Governor Tom Ridge designated the Schuylkill Heritage Corridor as an official Pennsylvania Heritage Park. This state designation allowed SRGA to receive state funding that was then granted to area and regional partners for projects throughout the region. Projects included the restoration of historic sites like Lock 60, the Tamaqua Train Station and the Railway 113 steam locomotive. Trail projects and studies were also completed. Similar work was being completed on the national level with the National Park Service establishing a National Heritage Area program. In 2000, the U.S. Congress designated the Schuylkill River Valley a National Heritage Area because of the nationwide significance it played in the American, Industrial and Environmental Revolutions as well as for its diverse and unique natural and recreational resources. For more details on the national and state heritage area programs as well as a map of the heritage area, CLICK HERE. As a result of receiving this unique and prestigious designation, the SRGA with guidance from consultants, federal and state officials and local community partners, completed our first Management Action Plan, “Living with the River,” the guiding document for the newly established Heritage Area. 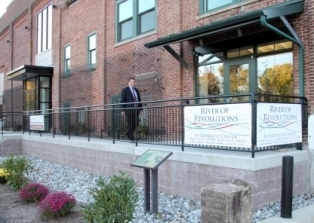 In 2003 the organization moved its office headquarters from Wyomissing to Pottstown to be more centrally located in the Heritage Area. The offices are located at 140 College Drive in the Borough of Pottstown. The building is adjacent to the 30-acre municipally owned Riverfront Park. The River of Revolutions Interpretive Center, located in the Heritage Area offices, serves as a visitor center for the Schuylkill River region and tells the history of the river through three revolutions: The American, Industrial and Environmental. In 2017 the organization completed a new strategic plan which updated our organizations mission as well as charting a course for our work and projects for the next decade. The plan titled (Re)Turn to the River was “an opportunity to evaluate our progress against the 2003 goals, establish new benchmarks and milestones and reconfirm our commitment to continue leading the region in leveraging the economic development, recreational, and heritage tourism opportunities of our Heritage Area.” As one of the first projects undertaken with the new plan, the organization completed a rebranding project that took us back to our earliest roots by renaming our organization the Schuylkill River Greenways.